The team at Four Seasons Animal Hospital is comprised of highly trained and experienced animal health professionals who have a genuine love for working with pets. Our staff treats every patient with the highest quality of medical care as well as a gentle touch. They say some people are born to be veterinarians, but Dr. Glenn N. Major likes to refer to himself as “wired” to be a veterinarian as he was born into a family of engineers. While his father and brother were off rebuilding engines, Dr. Major was rescuing wildlife, catching crawdads in the local creek and raising tadpoles in the toilet. 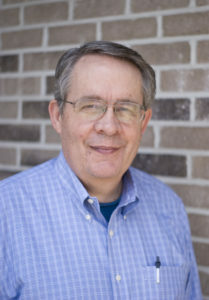 A raccoon, many chipmunks and at least one pet crow later, Dr. Glenn Major graduated from Purdue University’s School of Veterinary Medicine in 1983. Starting off, Dr. Major had thought of becoming a swine veterinarian but this idea was quickly vetoed by his wife as the smell of pig just never goes away :). Instead, Dr. Major started Four Seasons Animal Hospital as a house call practice in 1985 out of the trunk of his Honda. As times have changed, so has Four Seasons Animal Hospital, which 30 years later, is still serving the Lake of Four Seasons/Winfield area and surrounding communities. Now an empty-nester, Dr. Major shares his home with his wife of 30+ years and Waldo, a 5 year old lovable shih-tzu. He also gets his daily cat fix by caring for all of our clinic cats, Peanut, Pearl, and Figaro, as Mrs. Major is highly allergic to kitties. Shelly is our Practice Manager and has been with the hospital since August 2016. 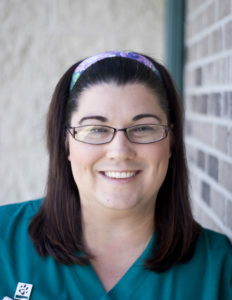 Shelly brings with her 4 years of veterinary experience, 2 of those in management. Shelly loves to travel and has a black belt in Karate and one in Taekwondo. She is currently working on her CVPM certification. Shelly shares her home with her husband and two cats: Girlfriend and Miss Missy. 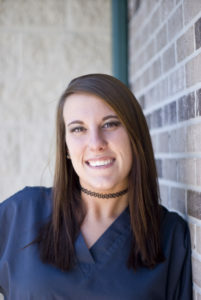 Karley joined Four Seasons Animal Hospital as a Kennel Assistant in February 2015. 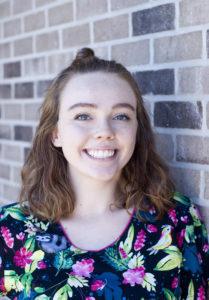 A self-proclaimed animal-lover, Karley has attended classes at Indiana University Northwest for Business and Accounting. She shares her home with her 2 dogs: Baby and Indy. Most recently, Karley increased her veterinary knowledge becoming our lead Veterinary Assistant in April 2018. Wyatt started with us in a job shadow program from Purdue University Northwest. When a position opened in our Kennel department, Wyatt was the first one we called. 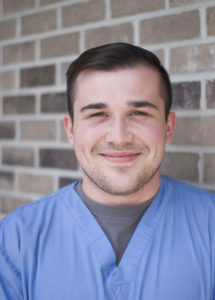 Now he is a more regular face you will see at your appointments because though he started in kennel, he also is training to be a Veterinary Technician. He is majoring in Biology but hopes to pursue a career in the Veterinary field. He shares his home with dog Brianna and one cat: Turk. 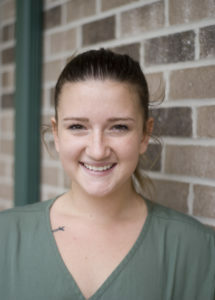 Abby joined Four Seasons Animal Hospital as a Kennel Assistant in June 2017. 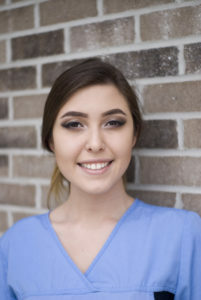 In December of 2017 she began training as a Veterinary Assistant. Her passions are photography, animals and art. She shares her home with her boyfriend and two cats: Morty and Cricket. 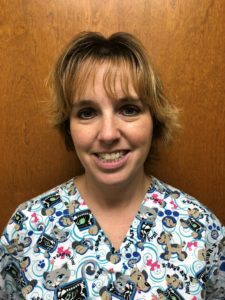 Holly joined Four Seasons Animal Hospital as an RVT in June 2018. Not only is she a an RVT, but she also has a degree in Cosmetology. Helping animals and doing hair were Holly’s goals growing up. She resides in Hobart with her dog-Shelby and four cats-Pixie, Samardzija, Benny and Prudence. In her spare time she enjoys crocheting, painting, photography, spending time with her niece and nephew and watching the Chicago Cubs! Holly’s future goal is to someday work in oncology. Jill is currently working as our Lead Receptionist and has been with the practice since February 2013. Jill has studied medical terminology and computer courses at Indiana University Northwest. She shares her home with her husband, two daughters, one son, and two dogs: Baby and Indy. 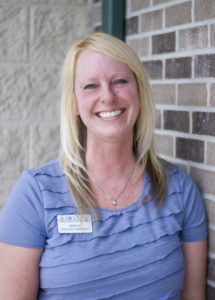 Abby has been with the practice since July 2018 as a receptionist. Her desire to help animals and their owners was the driving force for her career choice in the veterinary field. 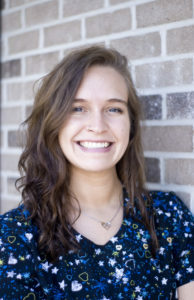 Abby graduated with Academic Honors and resides in Winfield with her family and multiple pets: two guinea pigs-Mam and Baby, a gecko named Zao, a German Shepard named Tasha and an aquatic tank filled with turtles and fish. In her spare time she loves to hike, swim, go to the gym, take care of her animals and spend time with her family. 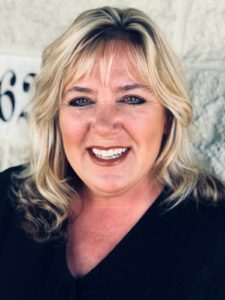 Juanita has been working as a receptionist since July 2018. 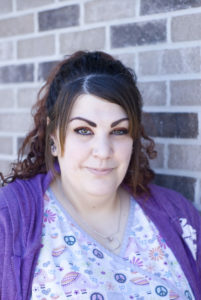 Juanita comes to us as a graduate from Everest College with a degree in Medical Assisting. Her deep love and passion for animals is why she chose the veterinary field. One day she hopes to open and run a rescue/shelter with the help of her 3 sons. Juanita resides and grew up in Merrillville, IN with her family and pets: 2 beagles Sadie and Rosco. 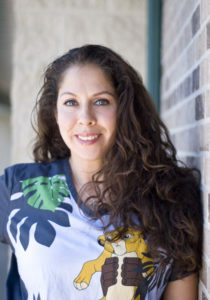 In Juanita’s spare time she enjoys watching her boys play soccer, playing with her two dogs and spending time with the family. Samantha is our Kennel Manager and has been with the practice since October 2015. Previous to becoming manager, Sam worked as a Kennel Assistant for a year. Sam is becoming a familiar face up front. She is becoming a well rounded employee by assisting up front when needed. 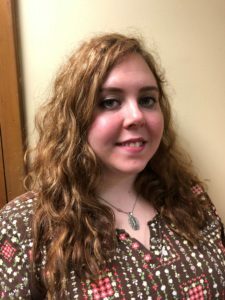 A graduate of Crown Point High School, Samantha has also taken classes at Indiana University Northwest. She shares her home with her dog Jake. 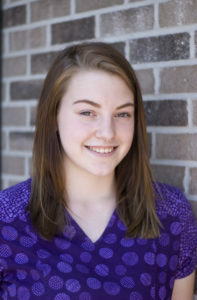 Katie, a graduate of Crown Point High School is working as a Kennel Assistant and attending Ivy Tech Community College. 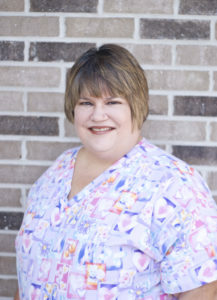 Katie has been with the practice since March 2014 and shares her home with her dog: Amanda and cat: Tails. Shannon started Feb 2017 in our kennel department as an assistant. She came to us with little kennel experience but accepted the challenge and has proven herself a dedicated, knowledgeable and hard working employee. Shannon shares her home with her husband, two sons, daughter and her dogs: Abby and Nova. Lexi started May 2018 in our kennel department as an assistant. She resides in Crown Point, IN with her family which includes two dogs: Davina and Nala and one cat: Kitty. In her spare time she loves running and being around family. Lexi plans to attend Purdue in the fall hoping to graduate with a micro biology degree to help wild animals in sanctuaries. 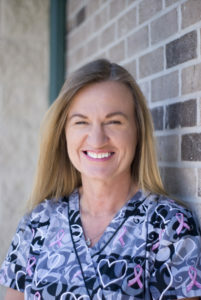 Sherrene is our Professional Groomer and has been with the practice since August 1997. Sherrene attended Great Lakes Academy in Illinois, receiving her certification for Professional Grooming. Sherrene is also certified as a Pharmacy Technician. Sherrene shares her home with her husband and Newfoundland dogs, Angus and newer addition Autumn.